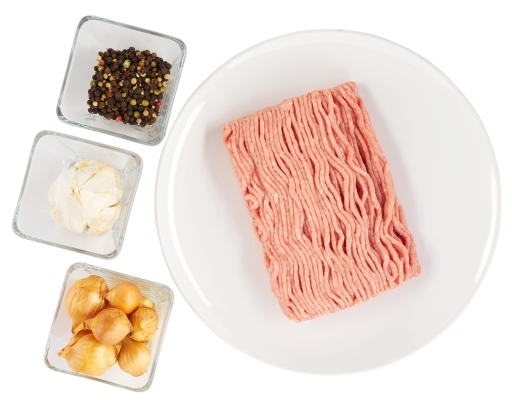 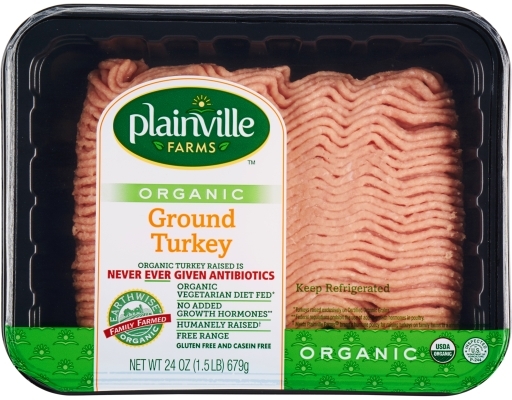 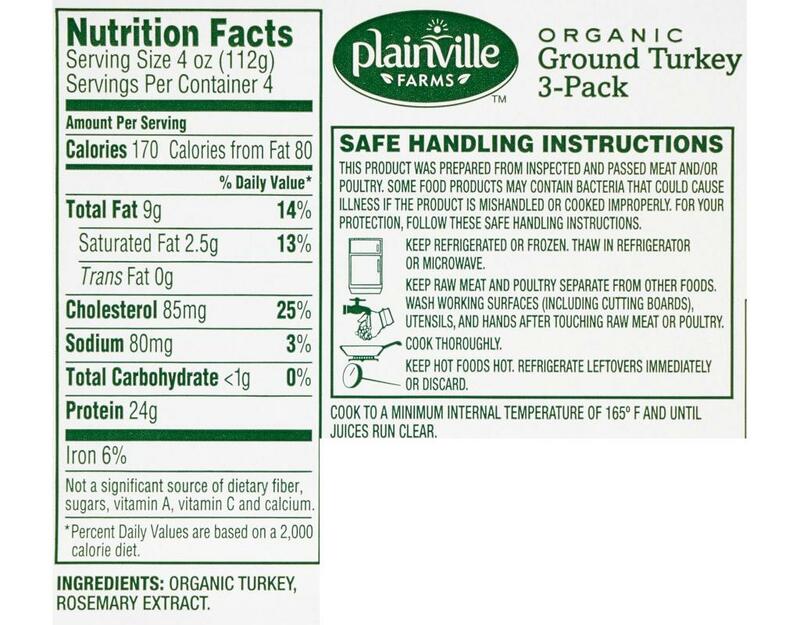 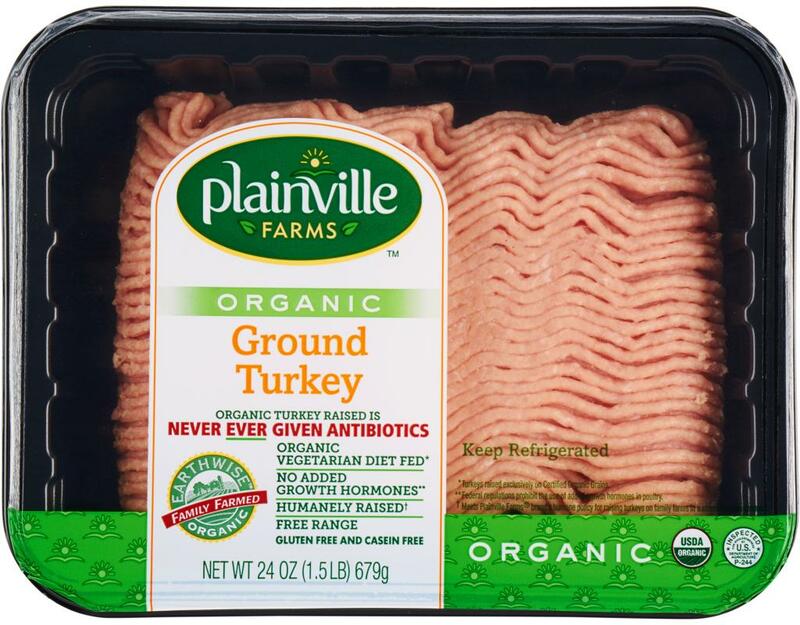 Plainville Farms organic turkey is humanely raised in free range, never given antibiotics, feed with organic vegetarian diet, no added growth hormones. 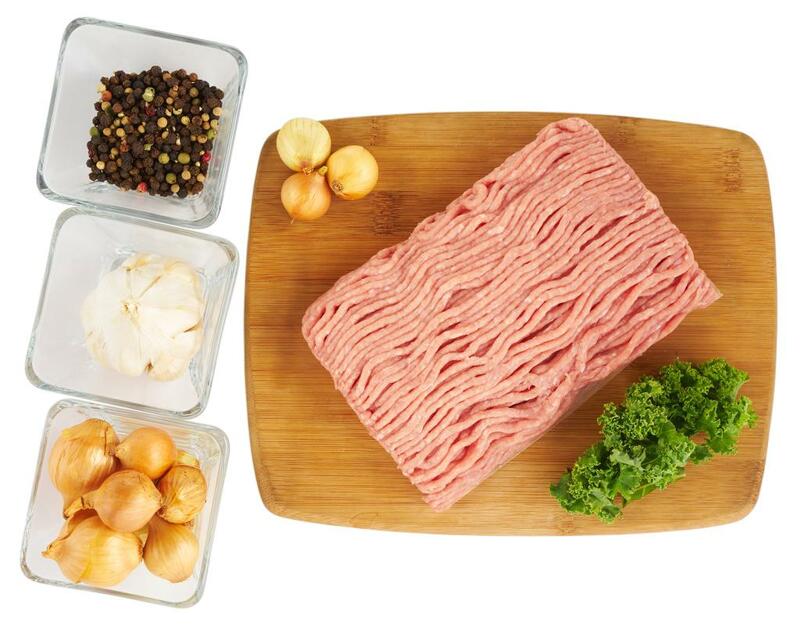 Quality you can taste! 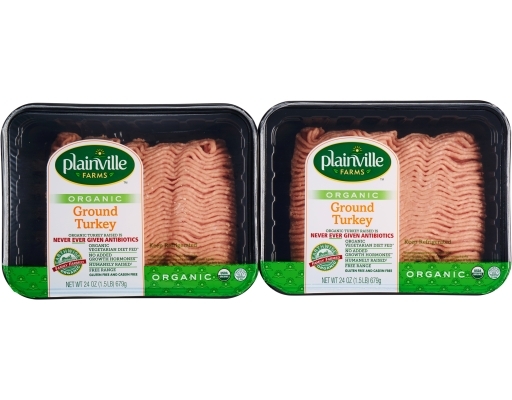 This item may come in a 2 or 3-pack (same weight).